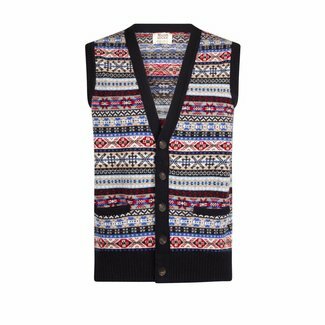 William Lockie blue iconic Fair Isle waist coat for men made..
William Lockie men's cardigan made of navy merino wool. William Lockie men's waist coat red made of Geelong wool. William Lockie beige waist coat for men made of Geelong wool..
William Lockie navy waist coat for men made of Geelong wool. William Lockie grey waist coat for men made of Geelong wool. 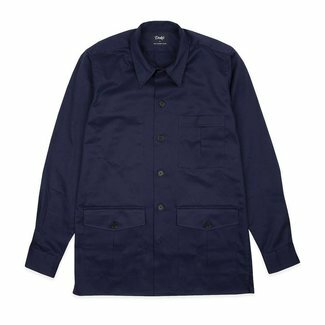 This beautiful Drake's cotton navy overshirt is made in thei..
Modern, classic, or contemporary, we offer an interesting collection of men's vests of high quality. A vest is a practical garment that can be worn throughout the seasons. 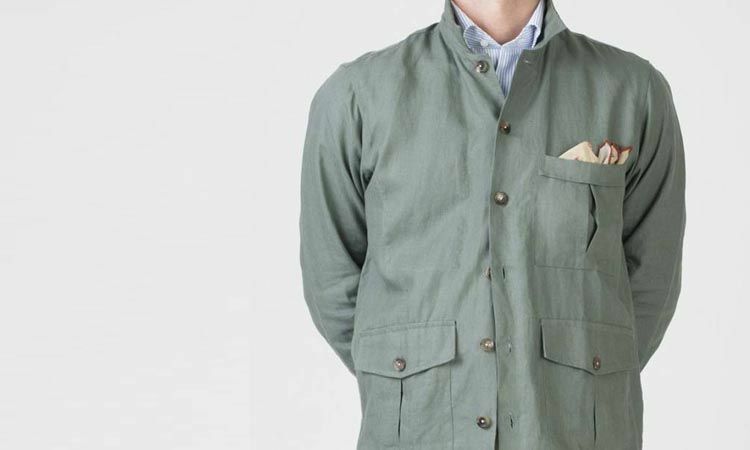 Our collection consists of vests that are manufactured in Europe. Important aspects of the composition of our collection include the origin of the product, as well as the type of material and finish. All products from our collection are manufactured in Europe. 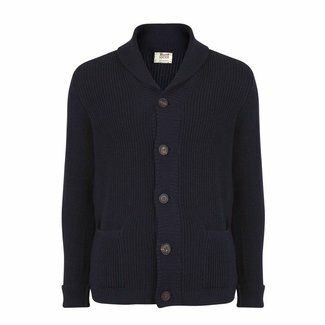 Refined or rough knitted. 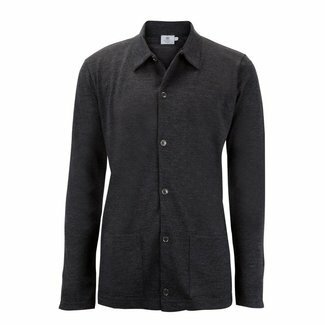 The knitting structure of the garment defines a vest as either classic or modern. For example, a vest with buttons and a course knitting structure has a modern contemporary look, with a striking structure that lends well for a casual combination with either jeans or chino. 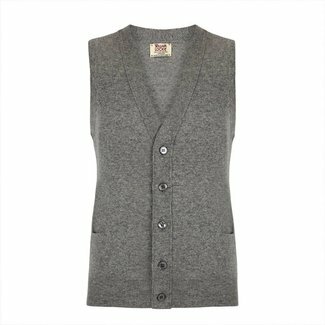 A woollen men's vest with a fine structure combines well with trousers for a more classic look. Sleeveless vests also fall under the classic men's vests. 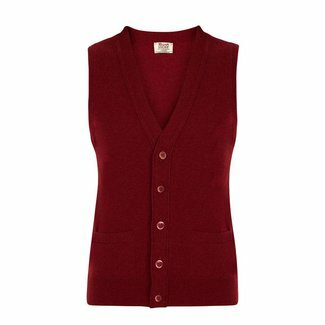 Sleeveless vests can be worn at all time, if matched properly with the seasonal colours of fashion. 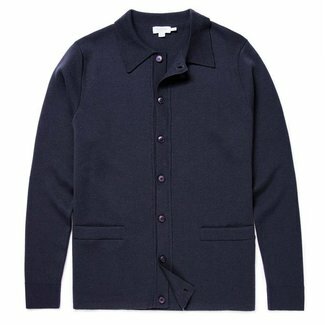 Wear a vest under the jacket of your suit to add some colour to your outfit, or combine it with a simple shirt and jeans. 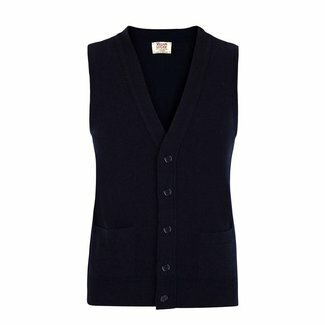 Our webshop offers sleeveless men's vests of the Scottish brand William Lockie, made from 100% Geelong wool. This particular type of wool makes a buttoned vest feel thin and smooth, making it perfect for wear under a jacket. Men's vests can be bought easily and safely at Quality Shop. You can try the fit of your new vests at home at your own leisure, and return your order within fourteen days if your new purchase is not to your liking. Feel free to contact us if you have any questions, we are more than happy to help you.